More than just HVAC services in Chadds Ford! Chadds Ford Climate Control offers a broad range of skilled services from HVAC and Electrical to Plumbing. Family owned and operated, we set a higher standard for our company. WELCOME TO CHADDS FORD CLIMATE CONTROL! Chadds Ford Climate Control offers a broad range of skilled services to create a more comfortable, productive, and rewarding home and work environment. 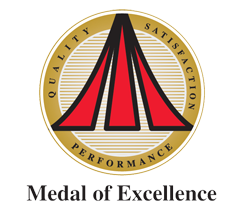 We promote superior efficiency, convenience, and accessibility through proven effective equipment and procedures. Our certified technicians bring you safe and viable solutions to the design/build, retrofit, maintenance, and repair of all types of heating and cooling systems, including ductless and geothermal, air quality improvements, thermostats, back up generators, water heaters, and electrical and plumbing services. We specialize in both residential and light commercial applications, always looking for new ways to increase the value of your investment. Our service contracts protect the sustainability of your comfort systems, including generators, with service targeted at maximizing longevity, reliability, and energy efficiency. Through the installation of state-of-the-art thermostats, such as the Bryant Housewises. We provide tighter control over your indoor systems, which opens up greater saving potential, and through direct dealer notification, allows immediate response to issues and fault codes. Chadds Ford Climate Control sets a higher standard for our company. Our clients are our friends, neighbors, and smiling faces we see at the grocery store. We build long term commitments with our customers through courteous, trustworthy, and knowledgeable service. The team from Chadds Ford Climate Control shares a common goal, to earn your complete satisfaction on every job. To achieve 100% approval, we go above and beyond during every stage of service. Count on us to arrive on time, dressed in uniform, and prepared to handle the entire scope of the project. Through fully stocked service trucks and leading-edge technology, the majority of service is completed in a single visit. We offer free evaluations for installation, provide informed and cost-effective recommendations, and never leave behind damage, mess, or discarded equipment. Extensive training, hands-on experience, and top quality materials ensure results that withstand time, wear, and weather. Contact our dedicated team of professionals for both residential and commercial heating, cooling, plumbing and electrical services! For exemplary customer service, sound business practices, and setting a leading example to others, Chadds Ford Climate Control is very proud to have been awarded the Bryant Medal of Excellence. 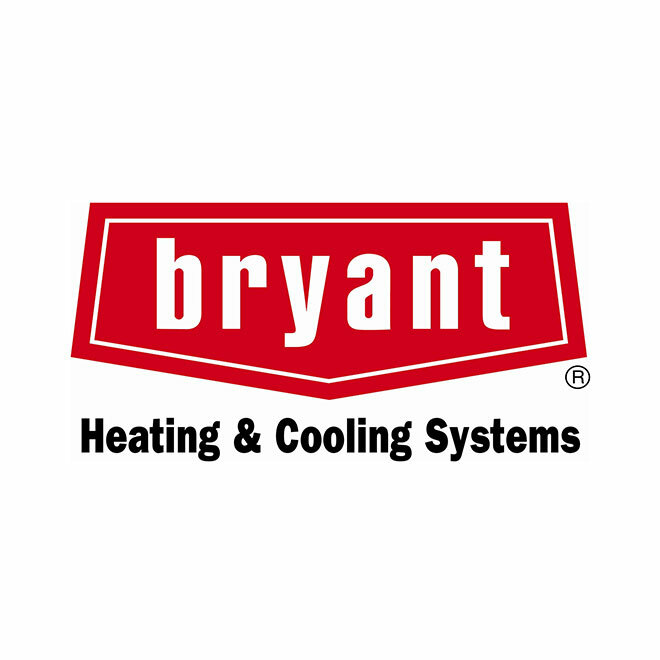 As a Bryant Factory Authorized Dealer, our technicians receive ongoing factory updates, remaining current with developments in HVAC techniques and technology, and adhere to proven installation, maintenance, and repair procedures. We are BPI certified, and offer energy audits to identify issues with energy waste, air quality, drafts, and discomfort. Detailed results are followed up with recommendations and seamless implementation of effective strategies to save money and improve health, comfort, and well-being. For reliable solutions to everything from minor to complex heating, cooling, air quality, electrical, and plumbing challenges in Chadds Ford, Kennett Square, West Chester, Glen Mills, Landenberg, Malvern & Paoli, PA and across Pennsyvania’s Chester & Delaware Counties, contact the team who is dedicated to your satisfaction. Trust Chadds Ford Climate Control for rewarding results.